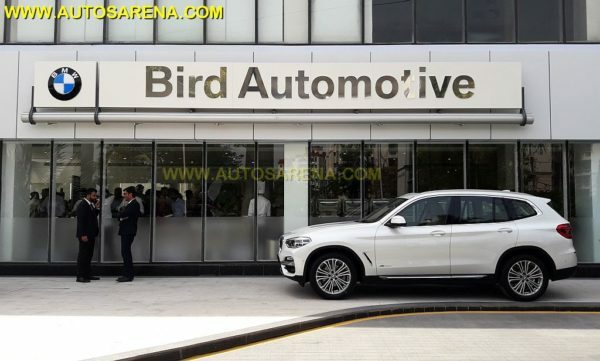 BMW India inaugurated a new facility of Bird Automotive in Gurgoan. 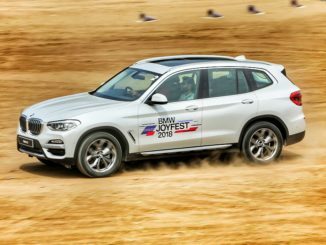 With the addition of this new facility, Bird Automotive now has three BMW dealership facilities in Gurgaon and one MINI facility in Delhi. 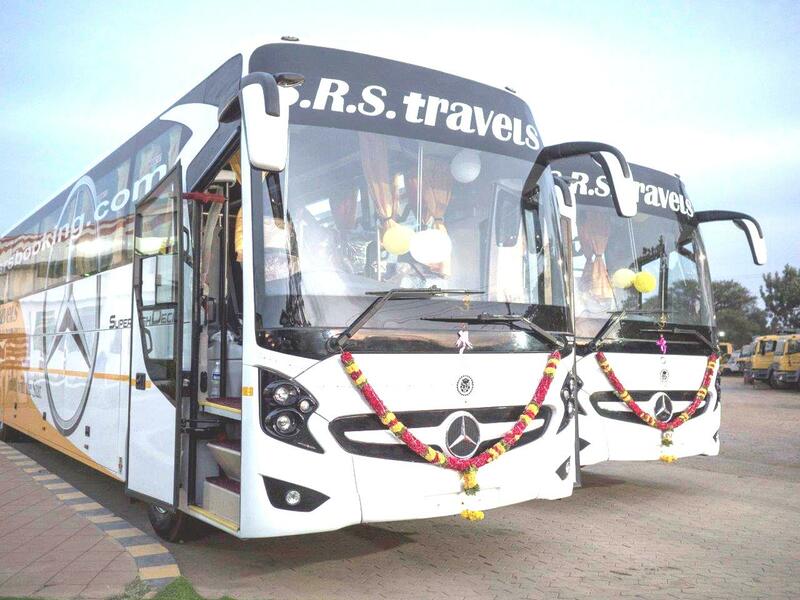 Headed by Mr.Gaurav Bhatia, the new facility is located at Address One (BAANI), 1 Golf Course Road, Sector 56, Gurgaon. This 4622 sq.ft. showroom can display up to 7 cars based upon the signature ‘Urban Street Display’ concept and sales lounges close to the display area. The dealership will also display original BMW Lifestyle Collection which includes a wide range of new clothing, accessories and luggage with sporty elegance and distinctive styling. Customers can also select BMW M Performance Accessories to enhance the motorsports DNA of theirs BMW cars. 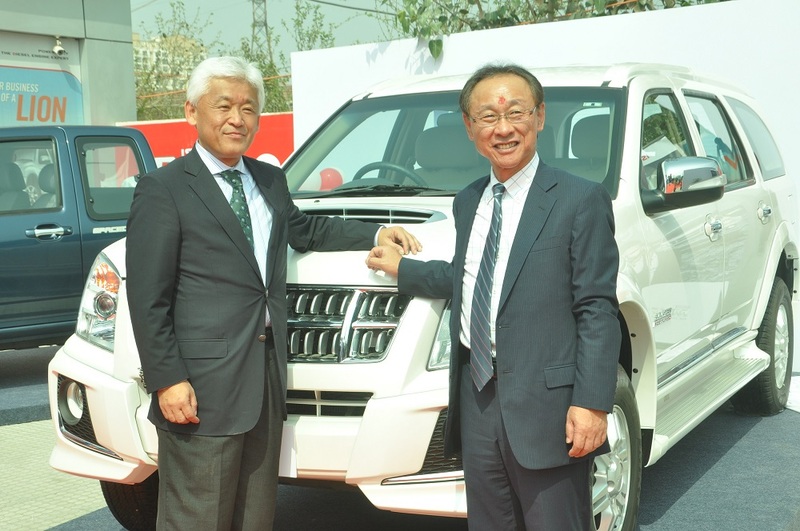 Bird Automotive has employed a strong workforce of over 250 employees across all its facilities. 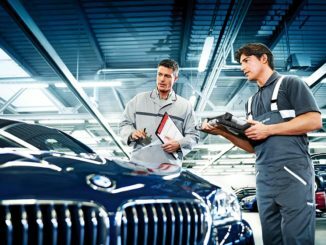 The team of service engineers has also been trained at BMW’s training centers in Gurgaon, Singapore, Malaysia and Germany. 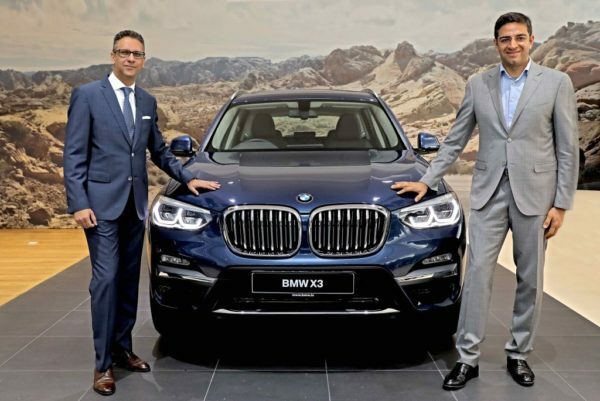 BMW India is the pioneer in bringing luxurious dealerships to India. 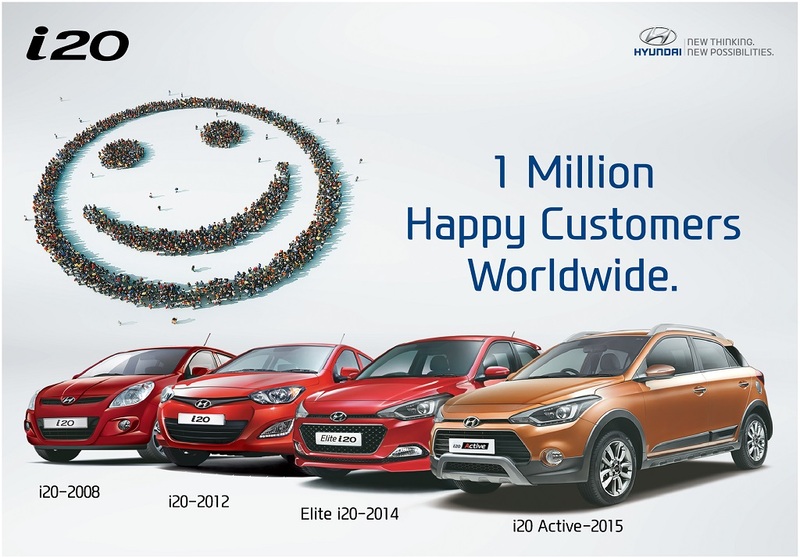 BMW India has set a decisive course by setting up BMW dealerships of international standards across the country. 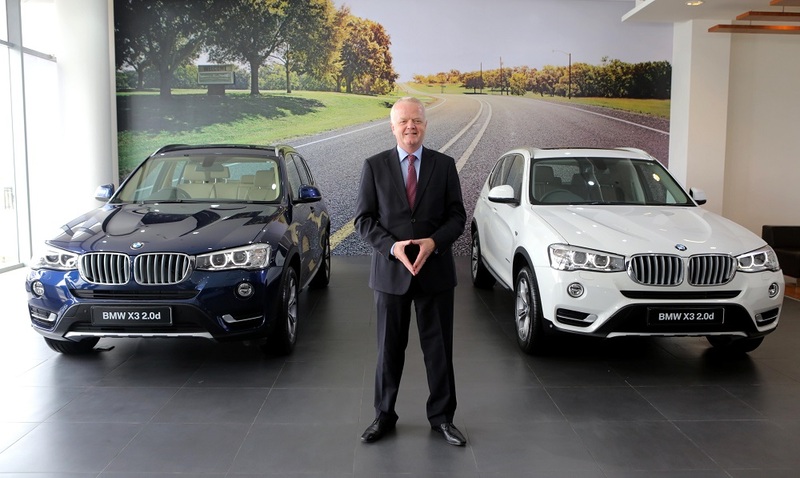 With the addition of this new facility, BMW Group India now has 44 sales outlets in the Indian market.